When you come to the party late, the best thing you can do is bring your wine wrapped in brown paper bags. 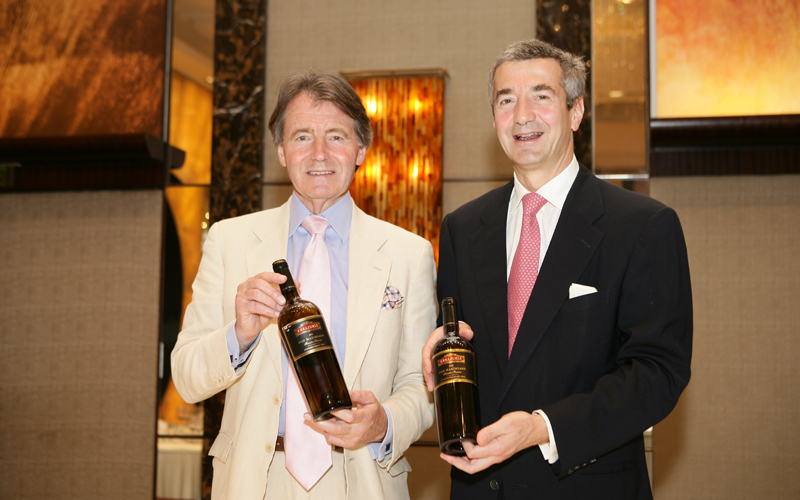 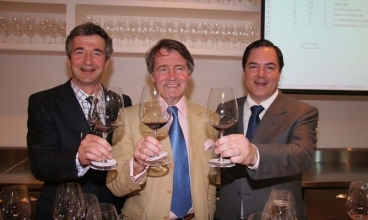 Once you are free from history and prejudice you can be seen for what you really are, and Eduardo Chadwick and Errázuriz are to be commended for revealing a Chilean wine story that has been unduly suppressed for too long. 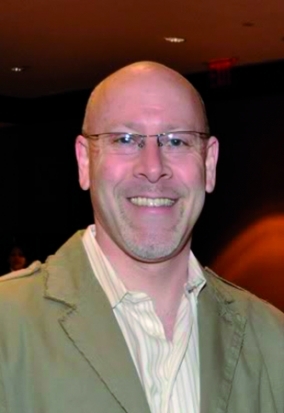 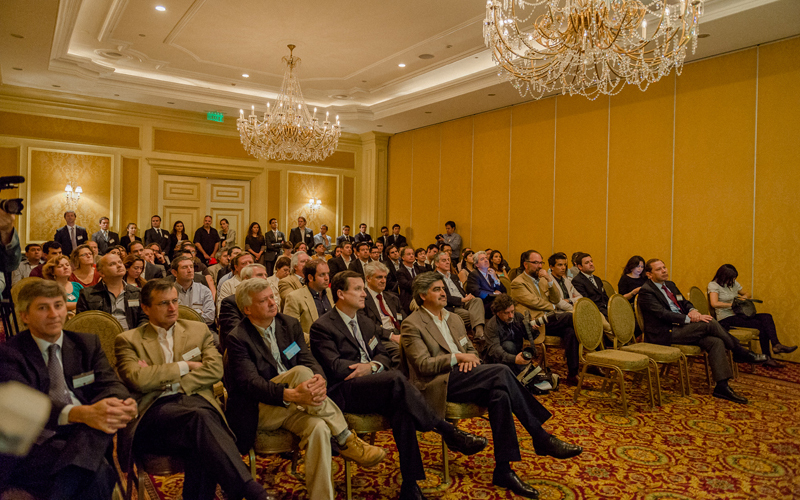 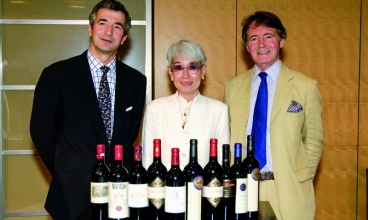 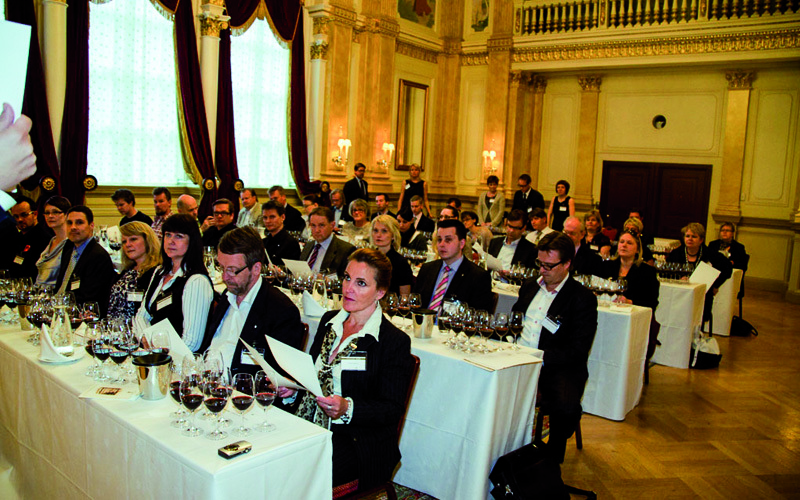 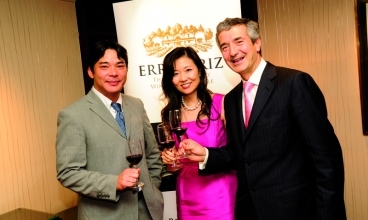 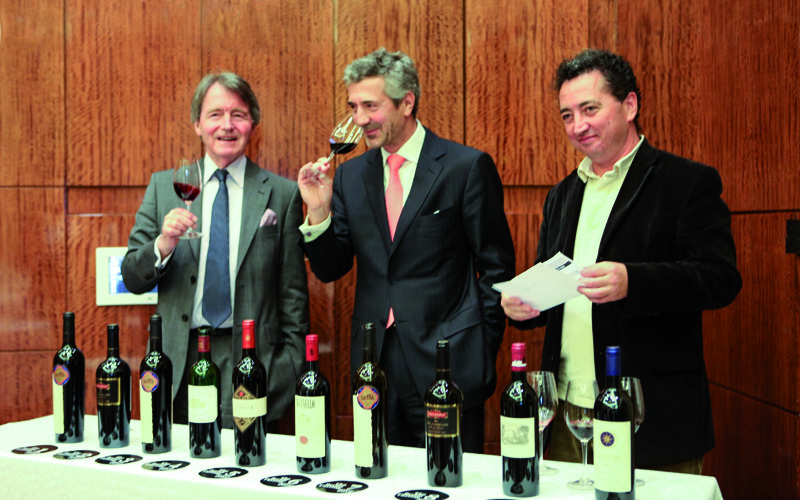 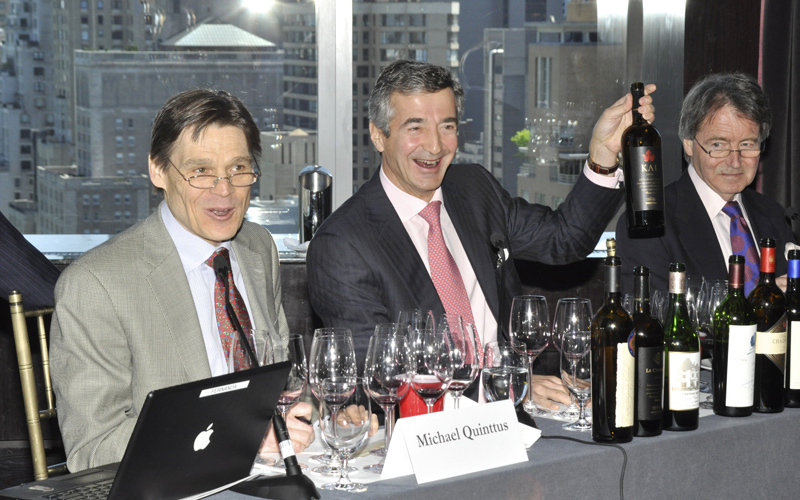 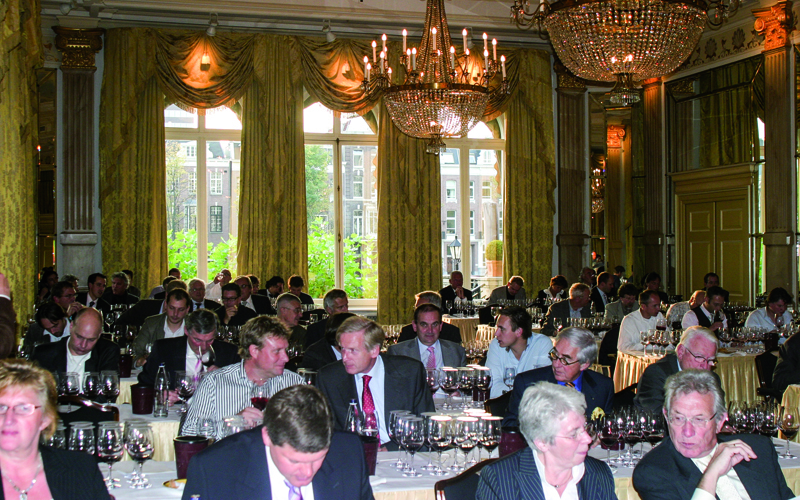 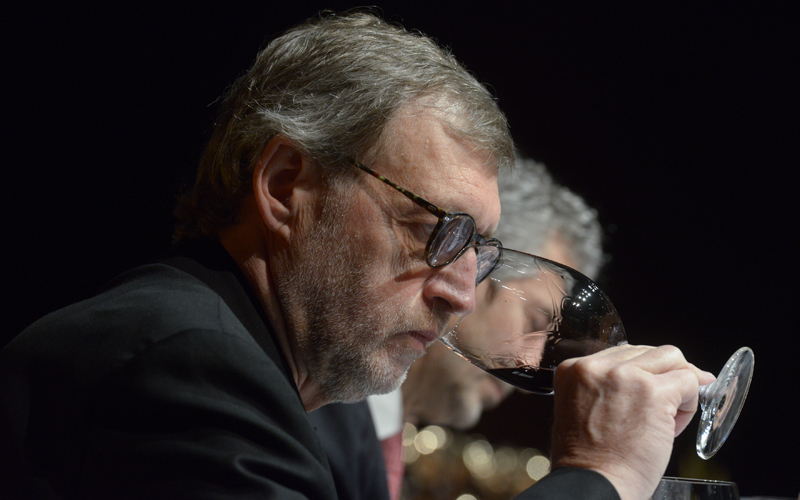 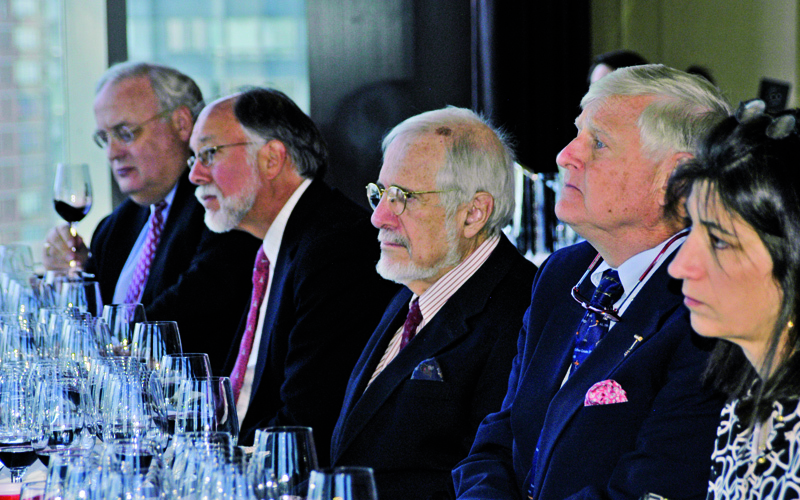 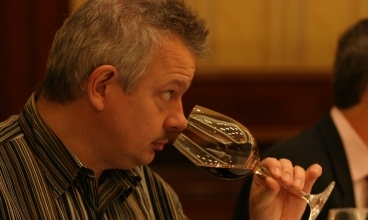 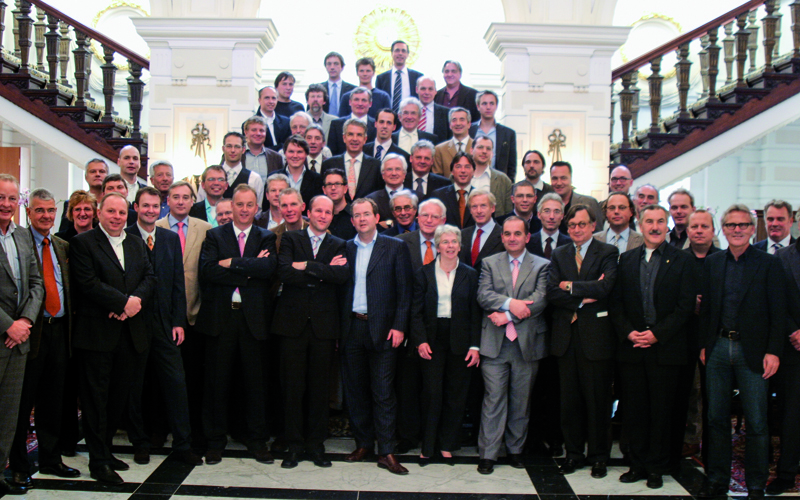 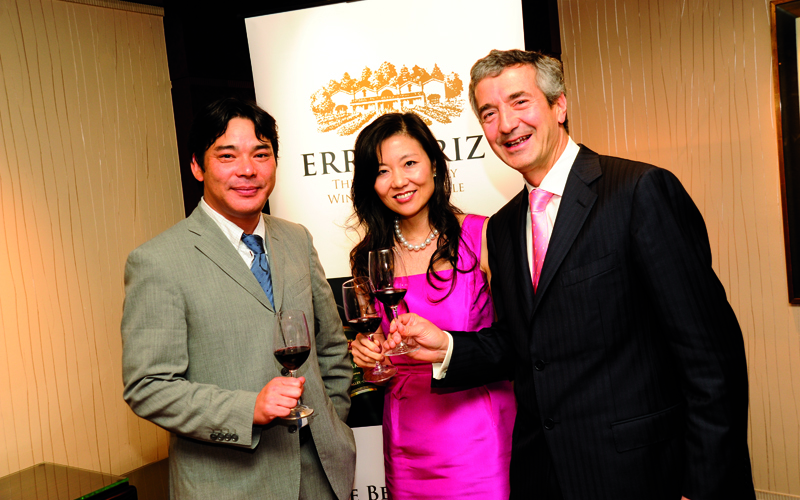 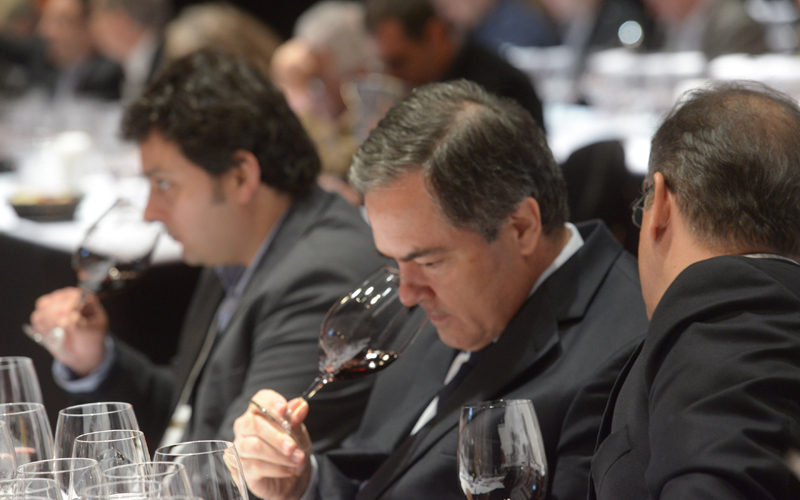 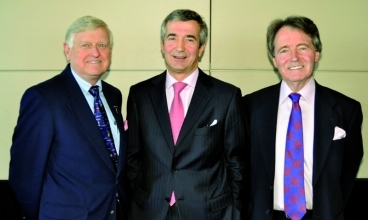 Eduardo Chadwick, owner and president of Viña Errázuriz, which is arguably Chile’s most renowned winery, was one of the challengers to classic Old World wines, following in the spirit of the 1976 Judgment of Paris… The Berlin Tasting, repeated around the world, has gradually been recognized as an event that expresses the personality and value of Viña Errázuriz and clearly shows the terroir of the Aconcagua Valley to the world. 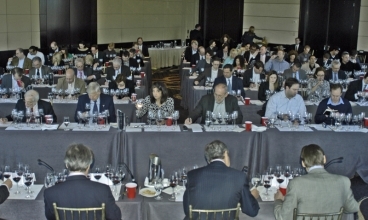 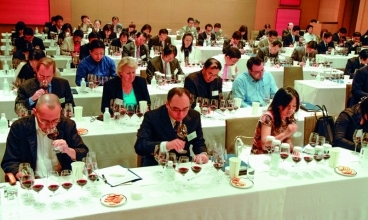 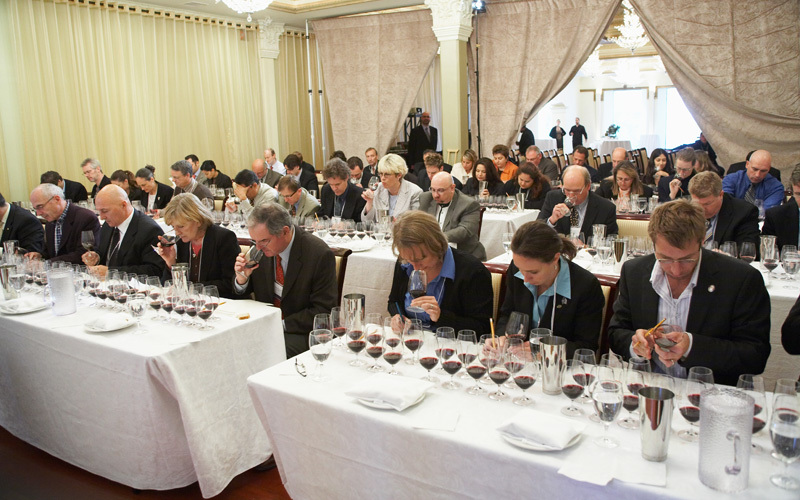 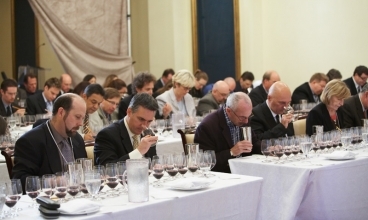 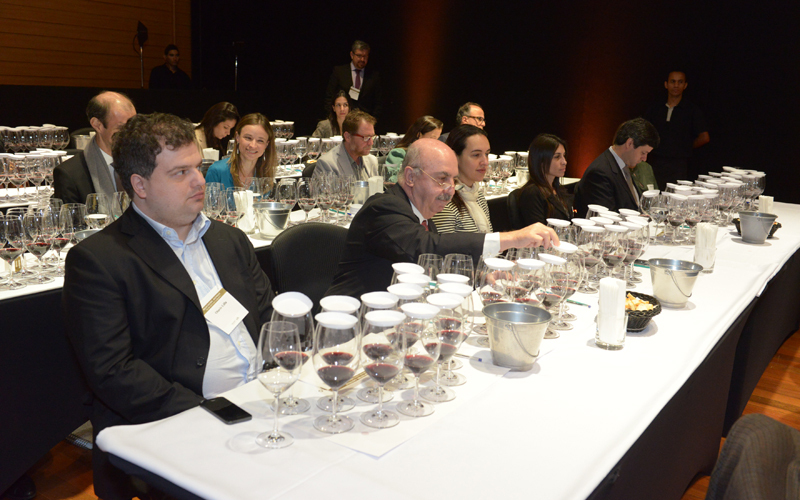 The Berlin Tasting showed the world that Chile could make wines with the latest technology that could match the great wines of Bordeaux, Icon California Cabernets and Super Tuscans. 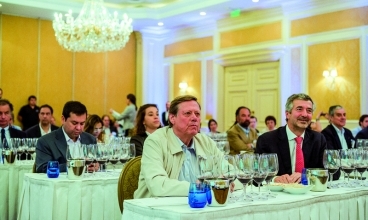 Bravo Errázuriz. 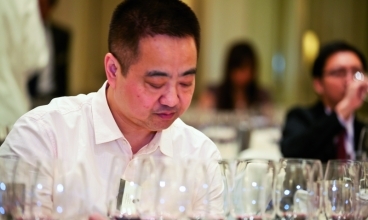 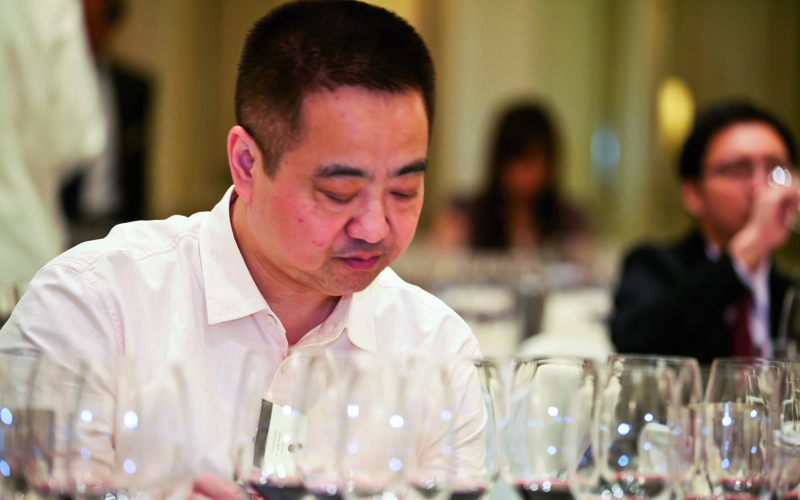 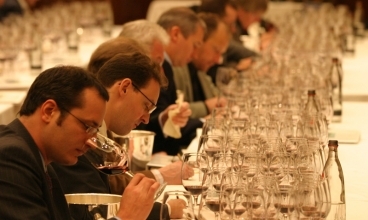 In the world of wine, perceptions change slowly. 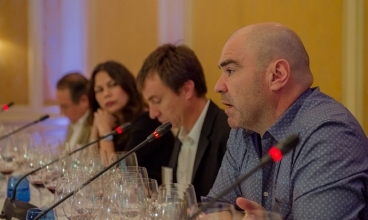 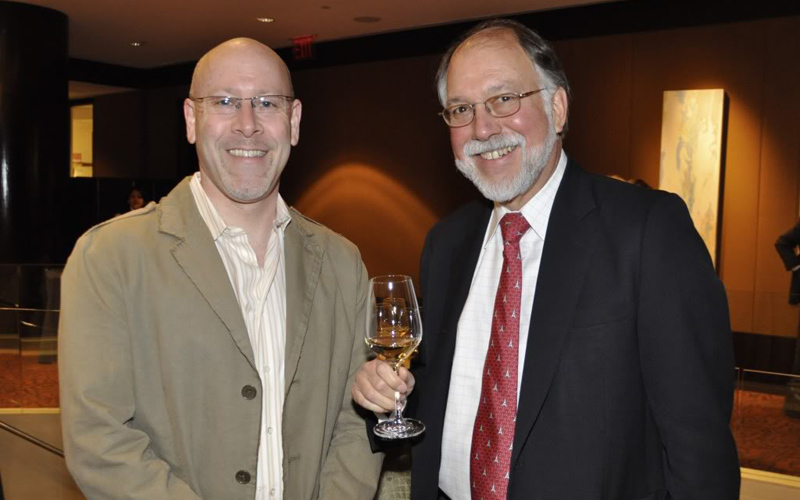 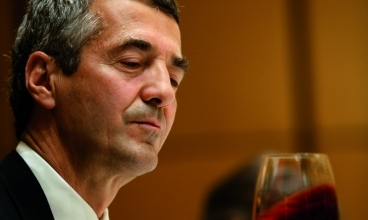 Through his Berlin Tasting (and Seña vertical) initiatives, Eduardo Chadwick has been a tireless champion of Premium Chilean wine. 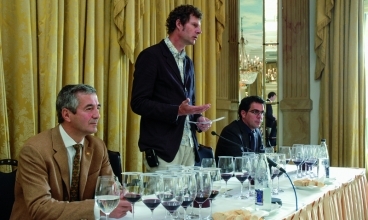 Chile needs more like him to take on the challenge and take this message of Chile’s diversity, terroir, elegance and sheer quality round the world. 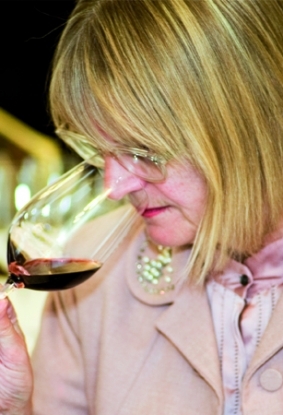 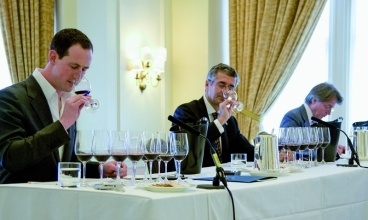 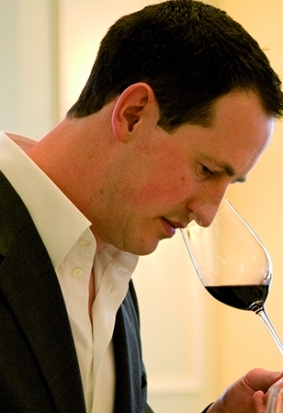 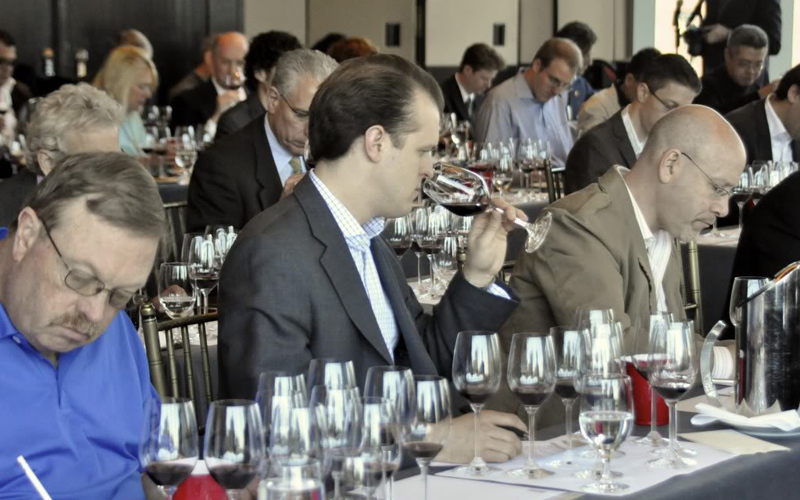 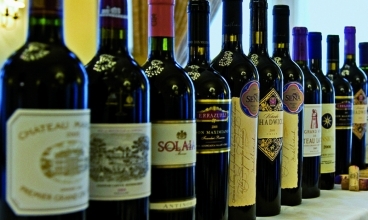 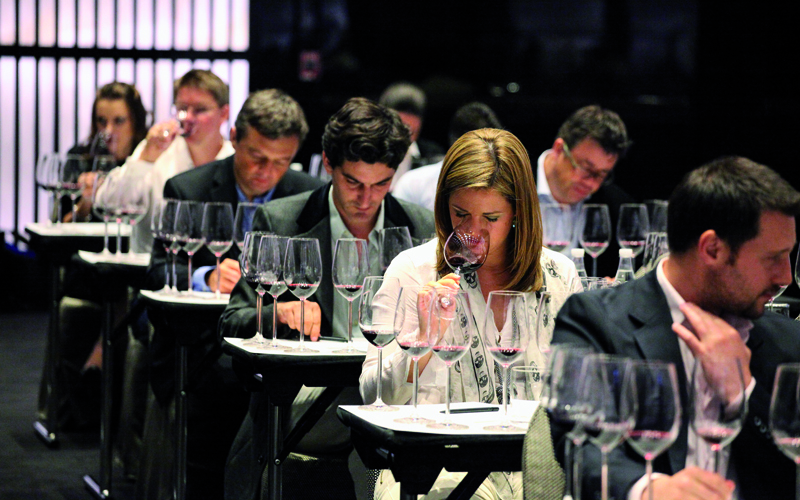 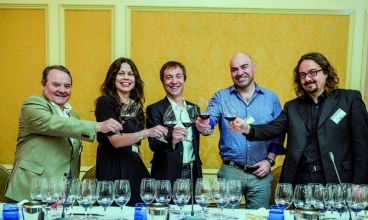 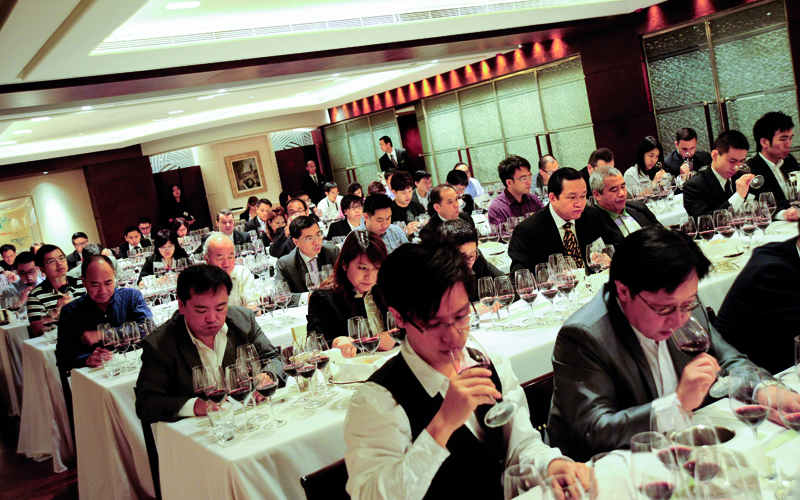 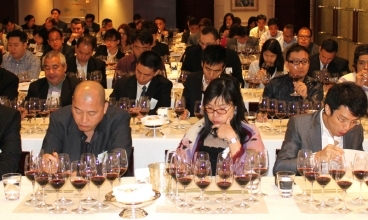 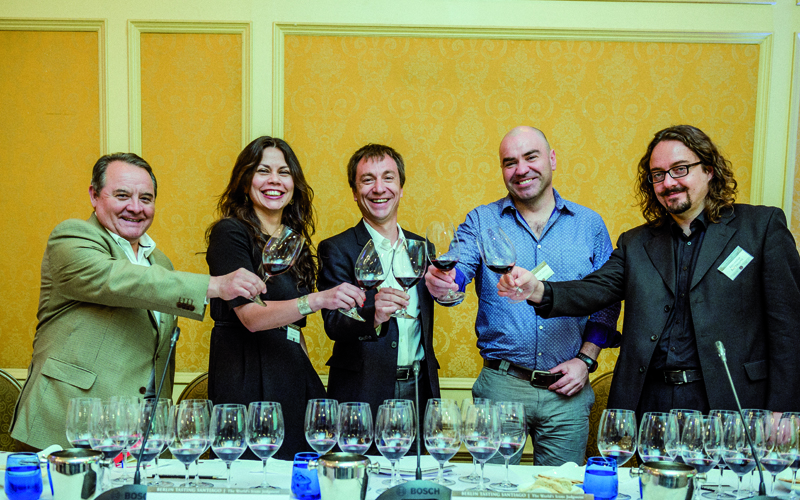 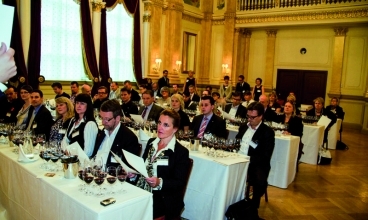 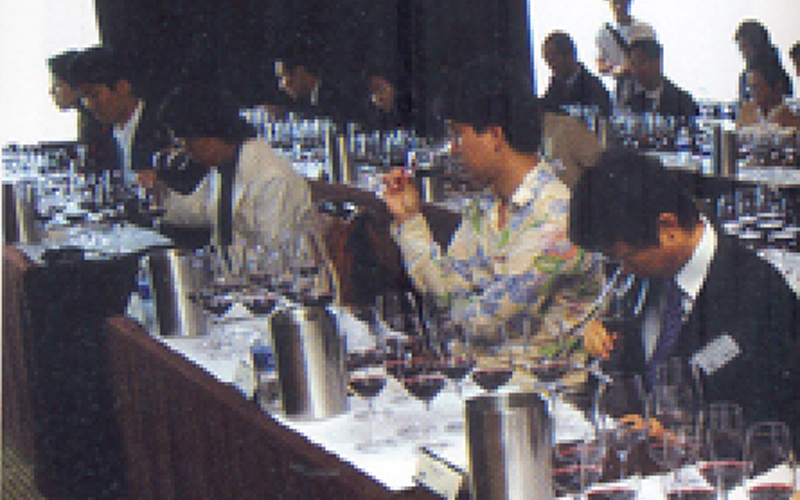 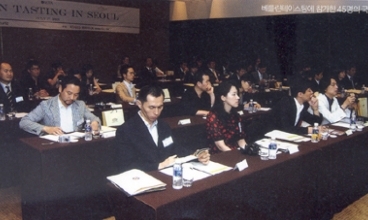 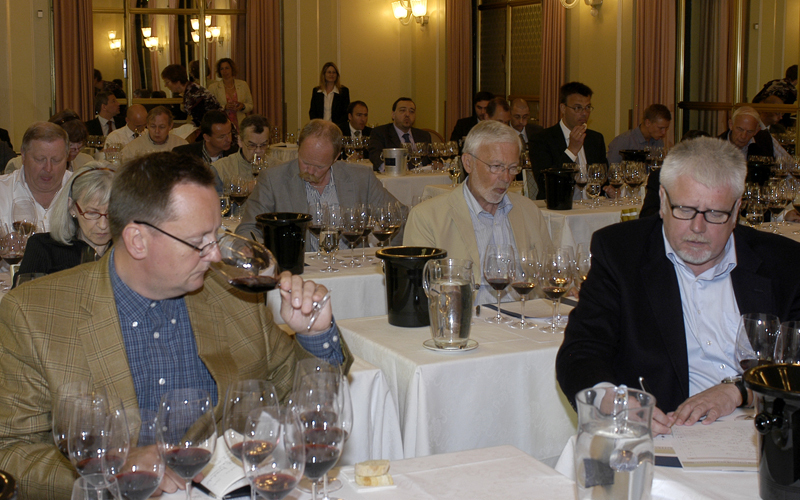 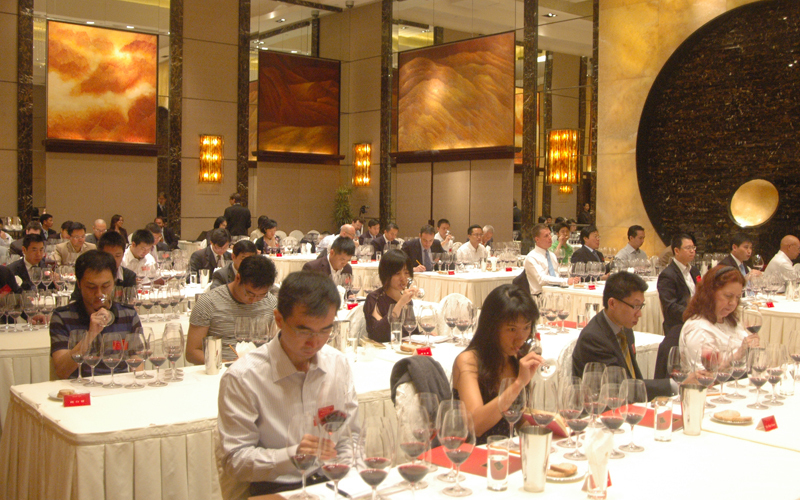 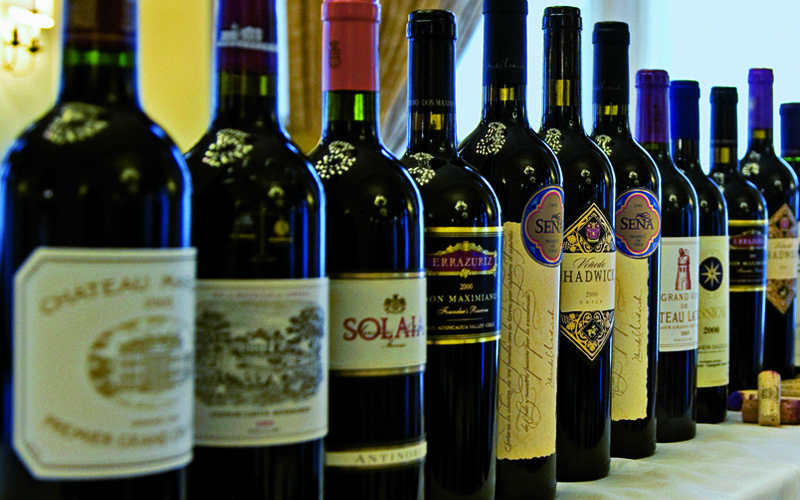 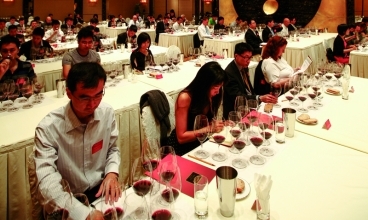 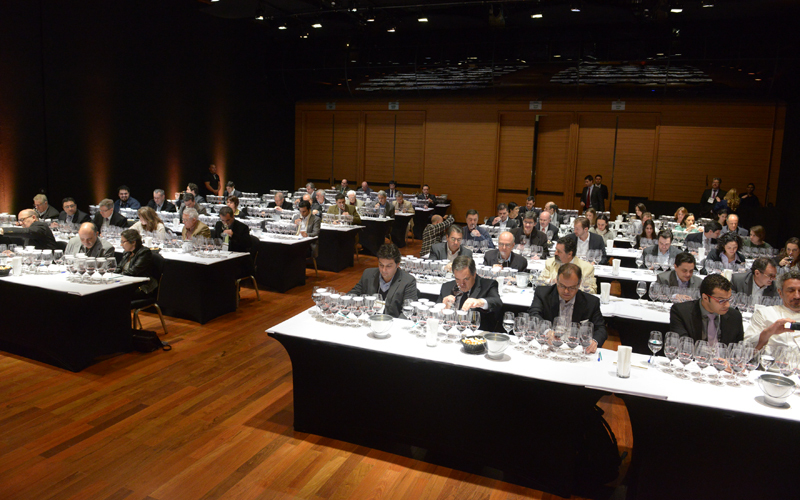 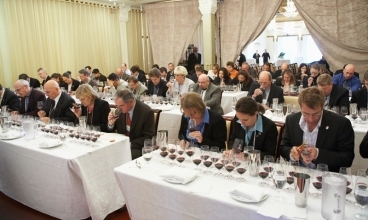 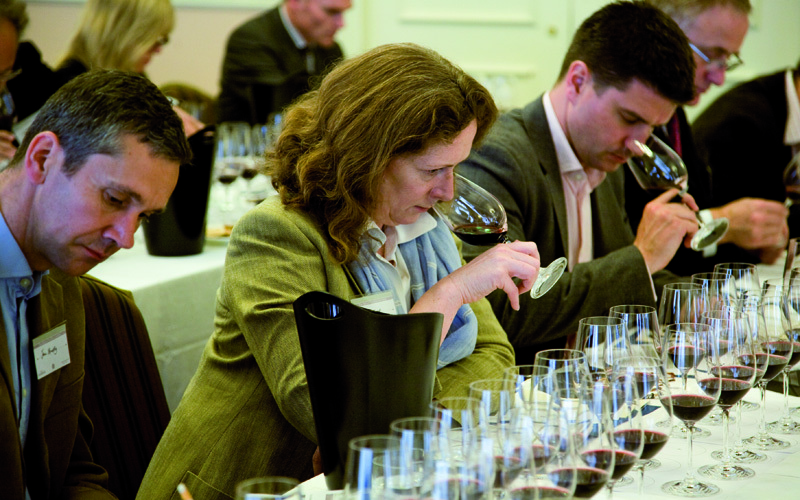 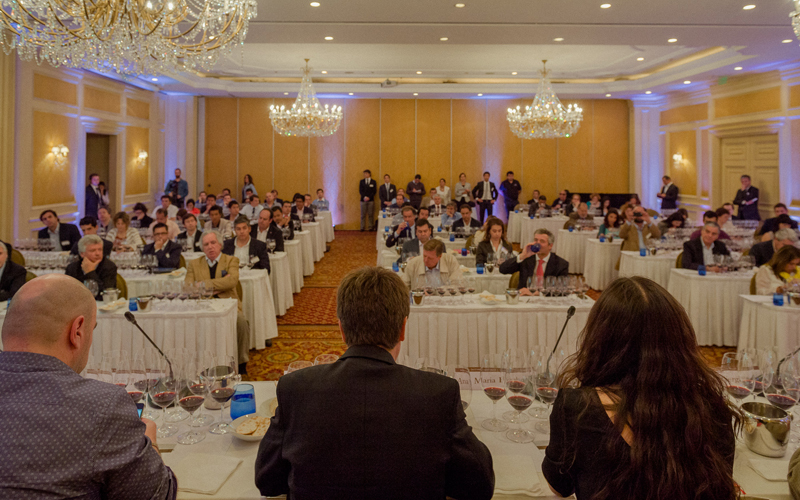 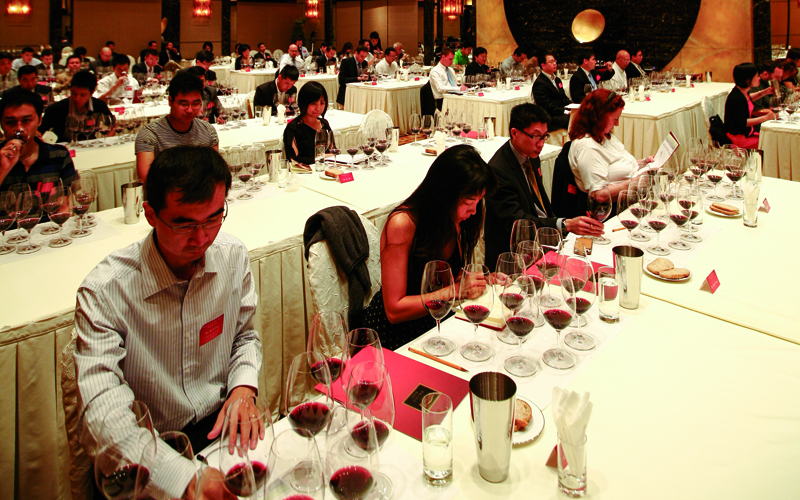 it have proven that Chile is capable of making excellent wines, particularly Cabernet Sauvignon and Cabernet blends. 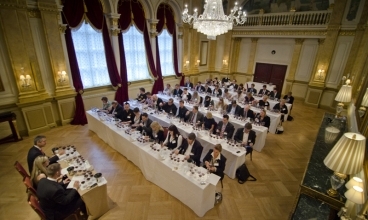 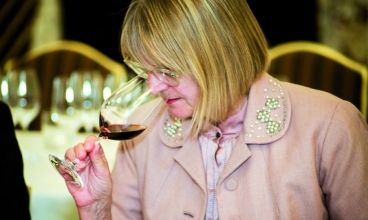 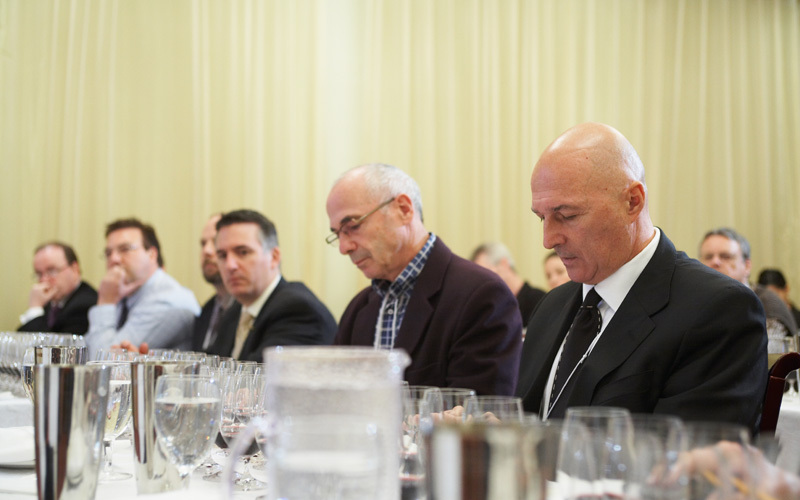 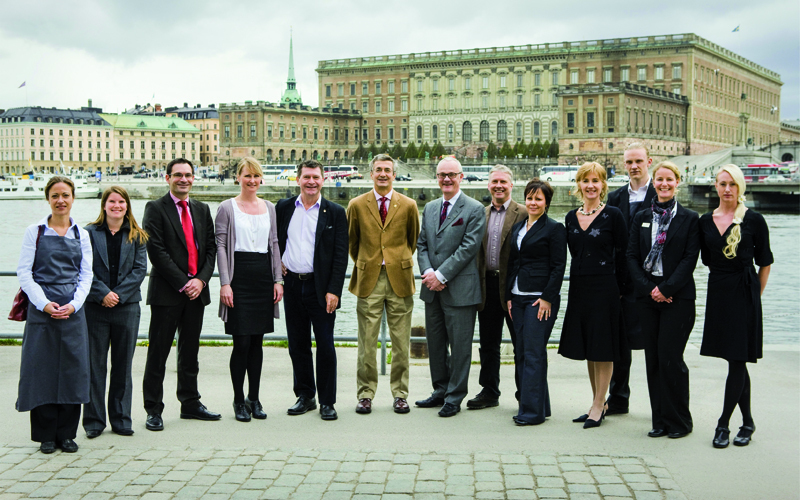 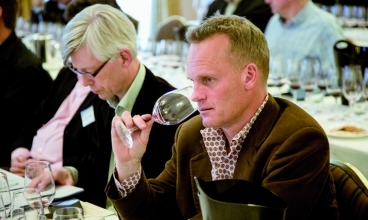 The most important effect of the Berlin Tasting was that it not only proved the quality and ageing potential of the Icon wines, but it also influenced the world of wine and changed the way quality wines are judged without prejudice. 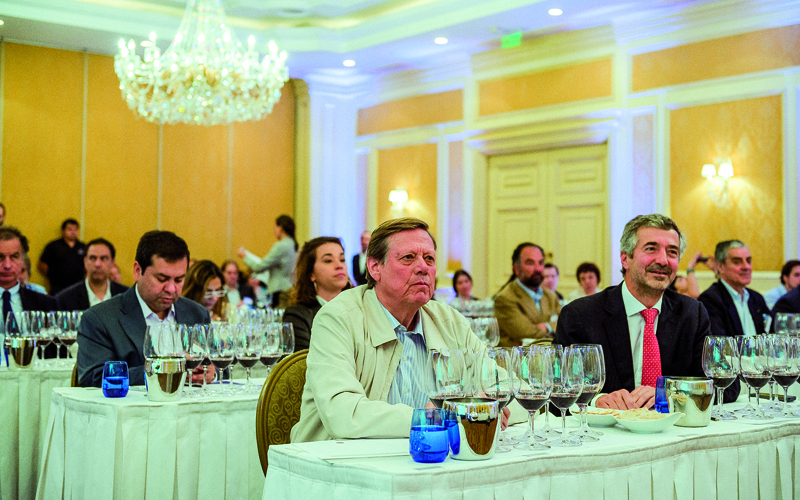 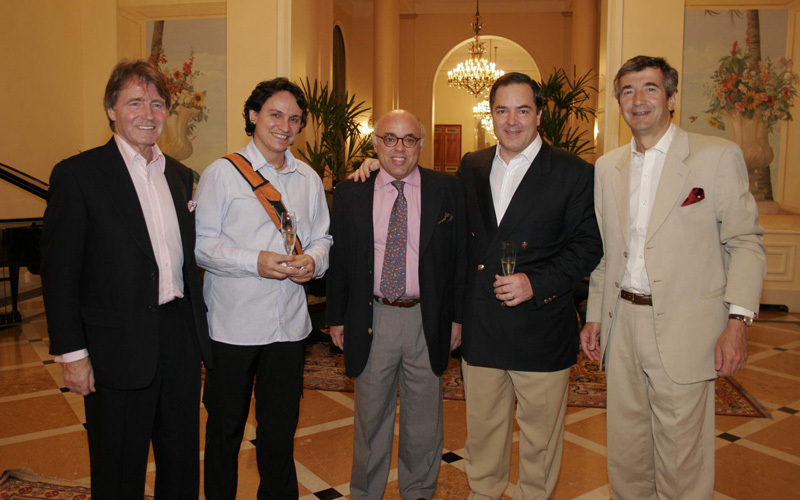 …in 10 or 20 years time, when wine aficionados around the world have finally got the message that Chile produces great fine wine, Eduardo will be recognized as the pioneer who changed their perception. 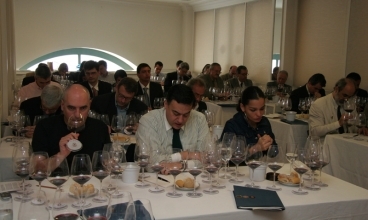 In the years since 2004, I have travelled extensively to a wide range of countries and I am struck by the ongoing effect of the Berlin Tastings and the ones that followed on the image that Chile now has gained as a source of wines that can stand amongst the finest in the world.